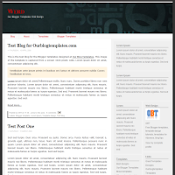 You can view the demo of the latest template on the blog to get an idea of the template functionalities: e.g. 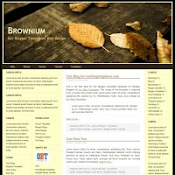 number of sidebars, positioning of widgets and other page elements, and possible locations of ads (if you're interested to put ads on your blogs). 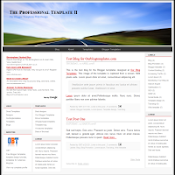 Note that almost all of the templates designed here have more specialized columns for ads (aka Adsense-friendly) than other templates. 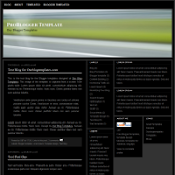 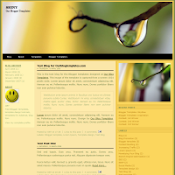 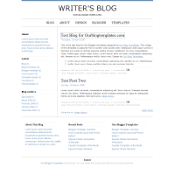 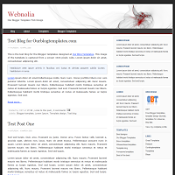 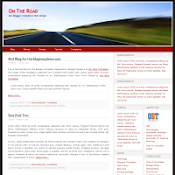 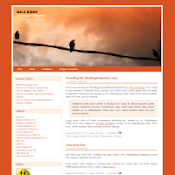 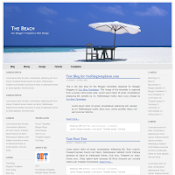 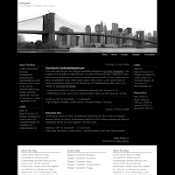 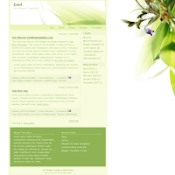 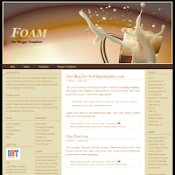 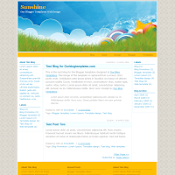 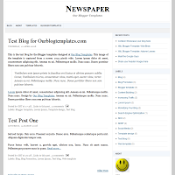 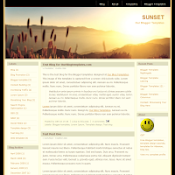 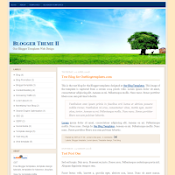 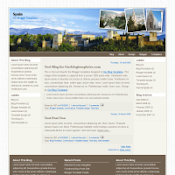 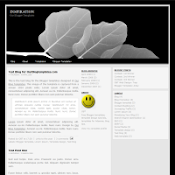 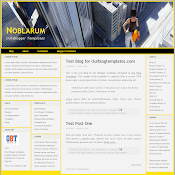 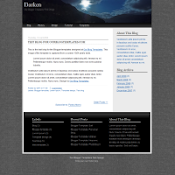 The blog's template will always be updated with the current latest version of the templates designed at Our Blogger Templates. 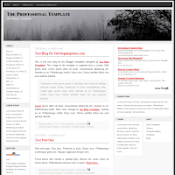 You might want to subscribe to our feed so that you don't miss an update of the latest template demo.